While the name “tottle bottle” may not be familiar to consumers, the concept certainly is. These bottles are designed to stand on the cap. 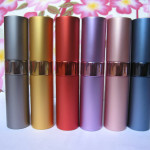 Tottle bottles have been an extremely popular choice in the beauty industry for both manufacturers as well as consumers. 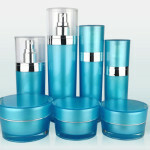 There are several benefits to choosing these cosmetic containers over other bottle designs. 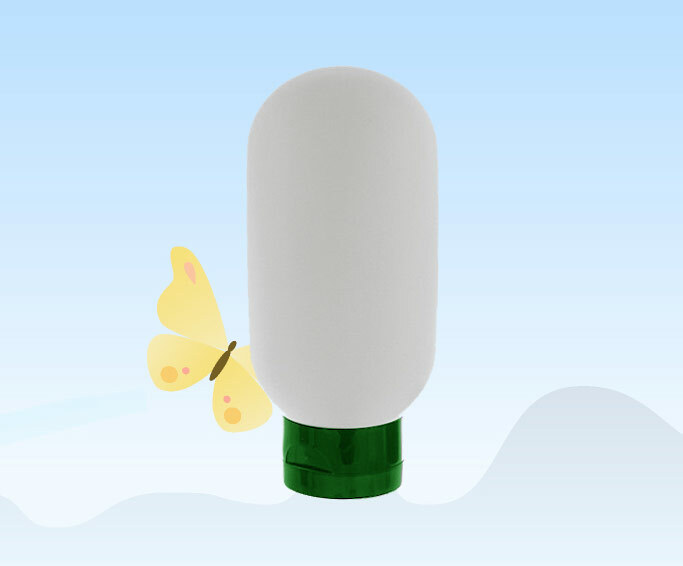 Due to the way tottle bottles are used, they must be made of a pliable plastic material. Choosing plastic over other materials can be beneficial as it is more cost effective to manufacture. 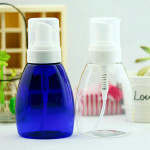 For example, many companies are choosing to convert to plastic bottles from their older glass bottle designs. While glass bottles can look more expensive, they are just that: more expensive to manufacture. Many consumers prefer plastic containers as there isn’t a risk of dropping and breaking the container, causing the product to be wasted. Brands that worry about making a product look less high end will be happy to see that the more current plastic containers can still maintain the aesthetic appeal, while making packaging more cost effective and accessible to customers. Health and safety concerns are one major reason that beauty brands are choosing to use tottle bottles to replace other containers. For those who are manufacturing creams and lotions, the standard in the past was to put the product in open jars. Many companies are still using this method. There are benefits to choosing the open jars such as making more of the product available to the consumer. Choosing an open jar allows for every last bit of product to be taken from the jar, not wasting anything and getting the most for the money paid. However, there are health concerns associated with this design. Those who use their fingers to transfer product from the container to the skin are at risk of spreading germs. Any residue on the hands will be transferred to the product. That can lead to bacteria spreading, just from using a beauty product. 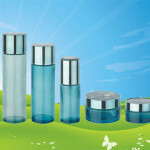 The jars also mean that environmental elements are more likely to affect the product. Leaving the jar open in a bathroom, for example, will allow the humid air to affect the product. 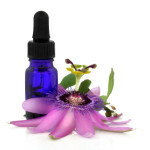 Using tottle bottles eliminates these concerns. The plastic creates a barrier to outside elements. 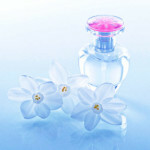 The small opening in the bottle means that the product will easily be closed off to the elements after use. The opening also means that there is less of a chance of spreading germs through the product as there is limited contact with the skin. 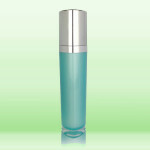 The convenience of using tottle bottles is what makes them popular with many consumers. Storing the bottles on their caps means that the product will comes out of the bottle more easily. The product settles near the cap and simply squeezing the bottle gets the product out. The feel of the bottle is also a factor. Tottle bottles are easy to hold and easy to use. 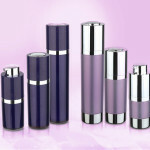 Many consumers prefer the look and feel of the bottle to other cosmetic containers.